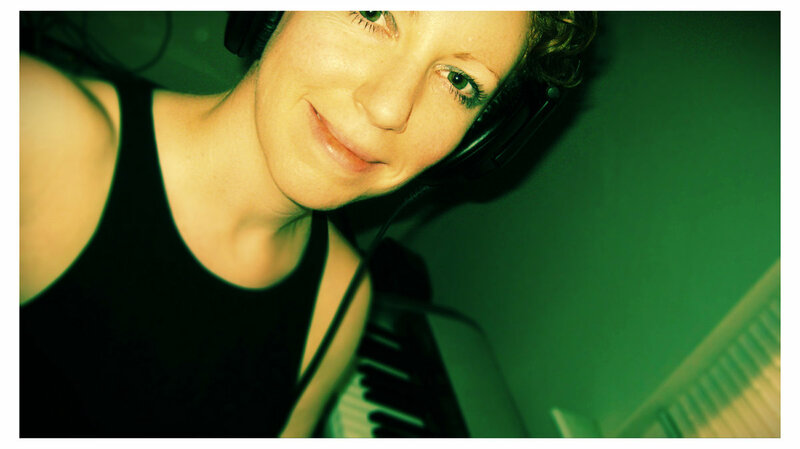 Elizabeth Joan Kelly is an experimental electronic and classical music composer based in New Orleans. She creates experimental music using a mix of classical, industrial and ambient styles. If there was ever the perfect example of "soundscapes" this is it. So much to take in, so much to get lost in. Sometimes twisted but always enchanting. Here is her newest single,'Starchild', which is a collaboration with Xqui. Here are some samples of her other work.